Car care – looking after your pride and joy is a labour of love. 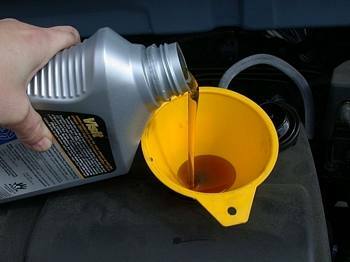 Take steps to look after your car and enjoy many years of fun motoring. Whether your car is a show car or track day car regular, cleaning and maintenance is a chore well worth carrying out. Pointers on how to clean your interior, glass, wheels, washing and waxing your car, as well as scratch and stone chip repairs. It’s time again for that MOT! 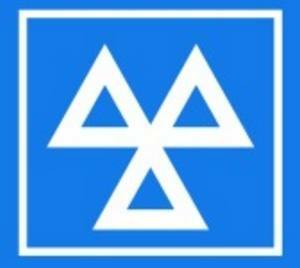 This guide gives you a basic idea of what will be checked and a list of easy to check items before you take your car in for it’s MOT. Much like the pre-MOT checklist, I’ve put a list together of things that you ought to be doing or getting someone else to do to keep your motor running. Plus it’s a good way to get familiar with your car. 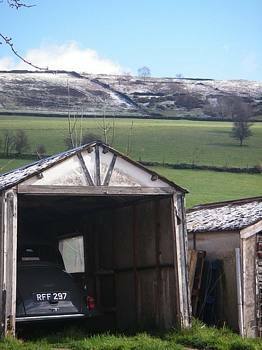 Not just for winter time, this guide gives you advice on how to store your car when you plan on taking it off the road for a while.